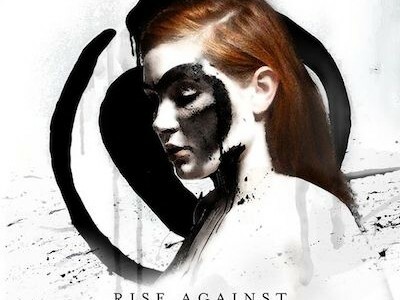 The ever mighty Rise Against are set to release their seventh studio album, ‘The Black Market’ on July 14. We got the chance to check it out before its release and with no surprise, the Chicago band have delivered another fantastically crafted collection of tracks that combines meaningful and topical lyrics with the classic punk rock edge that we all know and love. ‘The Great Die-Off’, the first track of the album, draws us in with an upbeat and alluring string intro leading into the band’s iconic, heavy sound. The contrast of soft and heavy is one that Rise Against excel at as a band, making this the perfect introductory track and setting the tone for the album. Tim McIlrath’s prominent vocals are woven through impressive guitar riffs and power chords, heavy drum beats and solid bass lines to create the classic sound that Rise Against have claimed as their own through their previous albums. The album has a perfect consistency that combines heavy tracks that are nostalgic of classic punk, as heard in ‘The Eco-Terrorist in Me’ and the band’s first single off the album, ‘I Don’t Want To Be Here Anymore’. Each track has a uniqueness to it, while still meeting the expectations of the fans through maintaining the band’s time-honoured sound. The variety of sounds from each track, no matter how small, add different layers to the album as a whole, from the catchy and poppy ‘Tragedy + Time’ through to the lyrically poignant and beautifully constructed ‘Methadone’. ‘Sudden Life’ is a real stand-out track from start to finish. This song has it all, from McIlrath’s vocal intro to the melodic guitar solos and backing vocals creating fantastic harmonies and haunting group chants. The tone of the album changes ever so slightly toward the end with the memorable ‘People Live Here’, adding a melancholy, yet inspiring dimension to the album. Although this acoustic track is slower than the other songs, it adds to the ambiance of the album as a whole, bringing ‘The Black Market’ full circle. 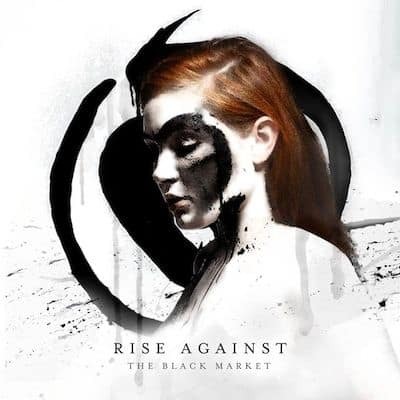 ‘The Black Market’ combines every aspect of Rise Against that we’ve grown to love through the years to create a truly memorable and epic album in every way.